The business climate is changing day by day, thus it rising the importance of customer retention. Customers now have numerous alternatives, if you don’t retain them you will lose them. If you don’t pay attention.. your competitors will. Additionally, it helps increasing your business revenue and builds a long-term relationship with customers and keep them loyal. Sometimes we feel that customer engagement is declining but fail to determine the reason behind it. Maybe you are not paying attention to the customers who can give you a fair revenue? The existing customers usually order more, spend more and are good for the business, they are trusted customer and familiar with the atmosphere. We all know that it’s considerably tough to retain lost/existing customers than acquiring a new one. 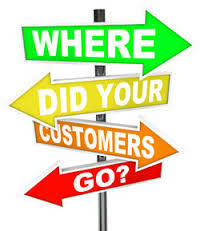 It has been explored that an about 5% increase in repeat customers help in increasing revenue by 25% to 90%. Your existing customers who are loyal to you give you the greatest word of mouth marketing. For example – suppose, I like pizza only from dominos, then if someone asks me for the best pizza outlet then I will only recommend Dominos right? Because I like, I’ll refer to others. Earning new customers is good but never ignore old ones, they give profitability to your business in many ways you might not realize. We have listed out useful tips that are the key points for retaining customers both old and new. Usually, customers tend to come back to a restaurant where they feel special. All you have to do is to teach your staff to be hospitable, they welcome people in such a way that feel guest special while walking in and seating. 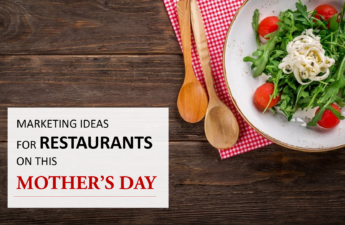 Direct your staff to pay attention to your loyal customers & special guest, they feel like home if you remember their names or the waiter knows their preferable dishes and ordering habit. Familiar behaviour makes the customer feel more special and it increases customer retention and footfall. A great customer service derives repeat customers. 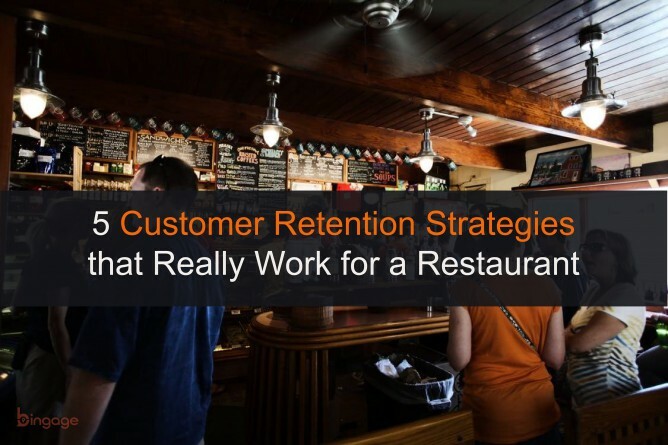 Improve customer service in a restaurant if you want to increase business revenue. Better customer service is essential for success. Delicious food with quality, with a good ambience and hospitality, will make customers visit again and again. Ensure one thing that, in every visit, whether it is first, fifth or fifteenth, customer constantly absorb the same good experience or even better. However, it’s true that an outstanding service is an indefinite term. Your every customer’s expectations vary from one to another but don’t forget to put your best efforts to make your guest feel good. It’s a major thing, no matter how delicious food you are serving if the waiting time is higher your customer will defiantly think twice before coming back. If your customers have to wait for a long time, they get annoyed. Be sure you don’t make your customers wait for too long to be seated and served. It will irritate them and maybe next time they think twice to come back to your outlet. 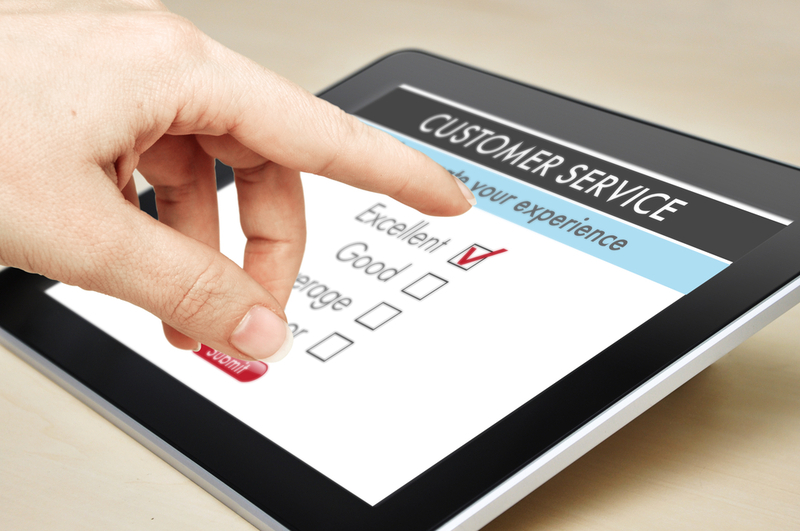 CRM software plays an important role when it comes to customer retention and engagement. It helps you to analyse buying behaviour. It helps you to create a database which includes contact details, invoice amount, date of visits, birthdays, anniversaries and many more. You can use this database to target your right customer in the right way. 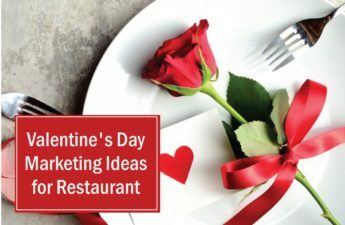 Sending birthdays and anniversaries messages and greet them will increase the chances of customer retention, maybe they plan their party at your outlet. Personalised sms software helps you to schedule SMS so that you can’t miss any special days. 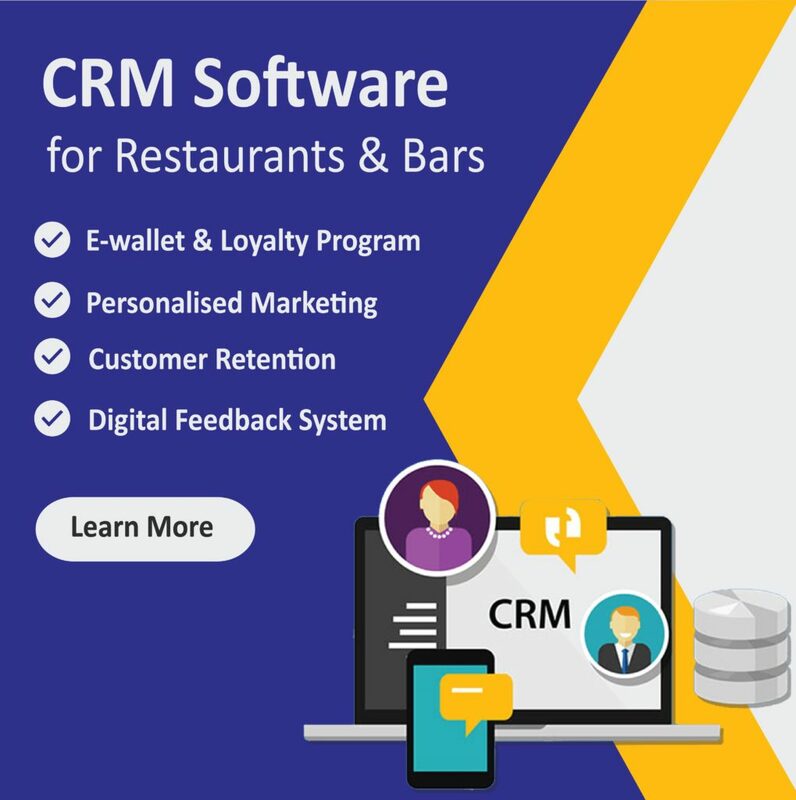 POS integrated CRM helps a restaurant to know their customer’s preferences, their overall buying behaviour it can use run marketing campaigns, and it will also help to make helpful strategies. Loyalty programs are a great system to address special customers with some cashback and discounts to make them feel special and keep coming back. 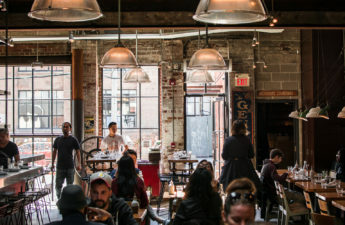 Cashback loyalty program for restaurants improve repeat purchases. 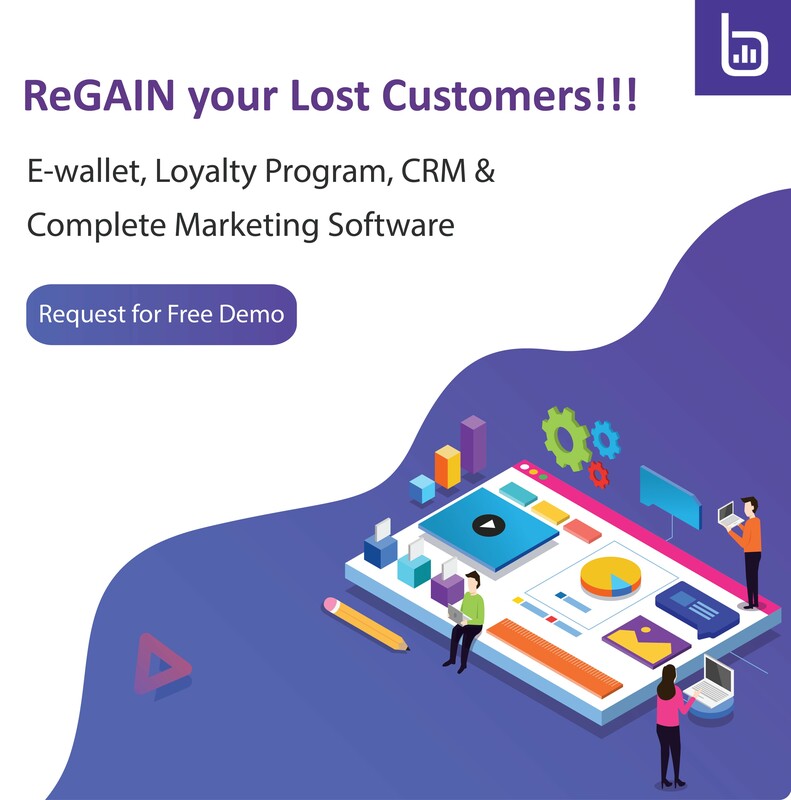 Bingage – CRM software and loyalty program analyse customer which enables planning personalised discounts and offers tailored according to customer preferences. Highly personalised offers increase business revenue as it proved that personalised SMS is 48% more effective than bulk SMS.